There exists a single source of truth for everything that is known about machinery condition on site. All analysts are able to work in a reporting environment which doubles as a learning center where all previous diagnoses provide learnings for the current analysis. A closed feedback loop of recommendations, outcomes, and findings is created so every outcome is a lesson learned. 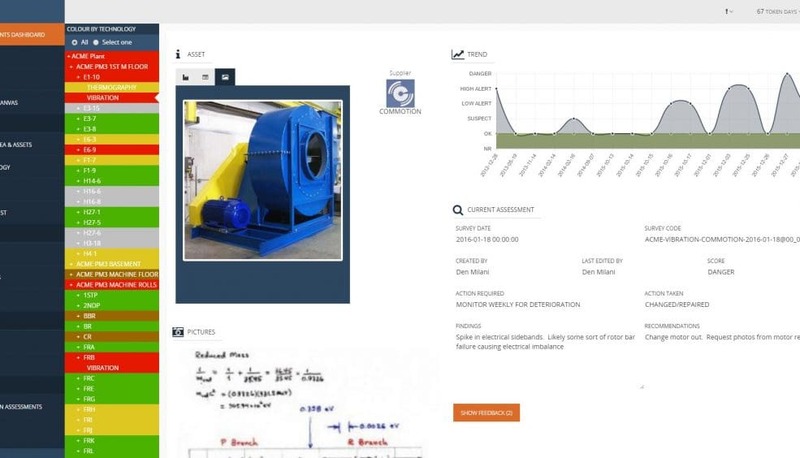 Each assessment fuels better knowledge and understanding of the specific equipment, via its assessment history- Leveraging your Condition monitoring investment and providing supoprt for defect elimination. Communication and collaboration between CM and maintenance and operations is greatly enhanced. Felix becomes an enabler to move from defect detection to defect elimination. 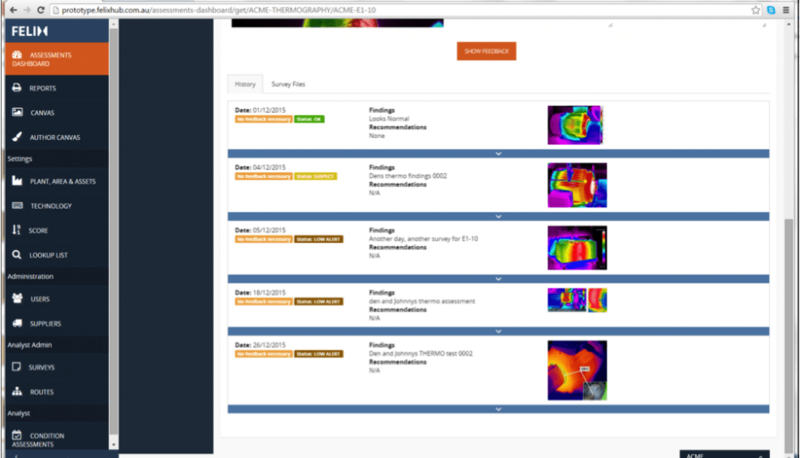 All Your condition monitoring stuff in one place. Felix allows all condition assessment reports to be kept in one place, and requires the outcome of each assessment to be recorded as concrete findings and recommendations. All analysis reporting is normalized into a common condition health status. 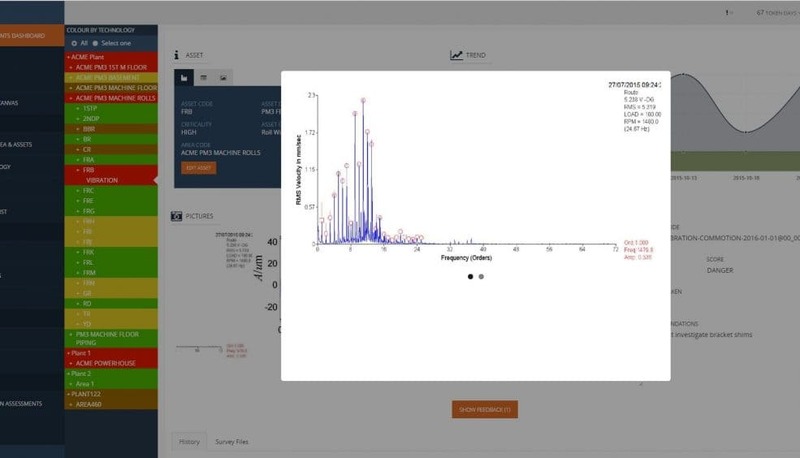 Importantly Felix allows analysts to have at their fingertips all previous assessments across all technologies, plus any previous feedback from recommendations. 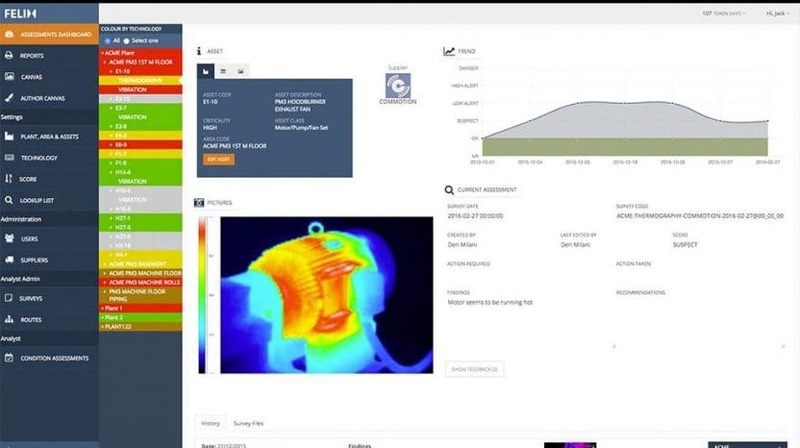 By recording finding and recommendations across all monitoring technologies and asset classes in a consistent manner a rich picture of asset health, and underlying failure mechanisms develops allowing better quality assessments, learning from prior findings, and visibility into all that is known about an asset’s health. 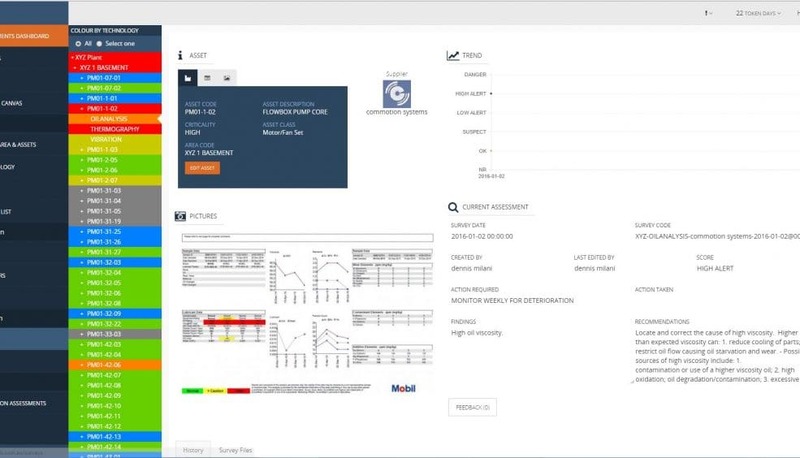 Centralized, standardized, consolidated asset health status and history will provide an enabler for continuous improvement of your condition monitoring program outcomes. Use colour coded graphics to, at a glance, visualize asset health by worse ranking, or by a specific condition assessment technology. Standardized health status and common colour coding allows everyone on site immediate indication of where assets in trouble. 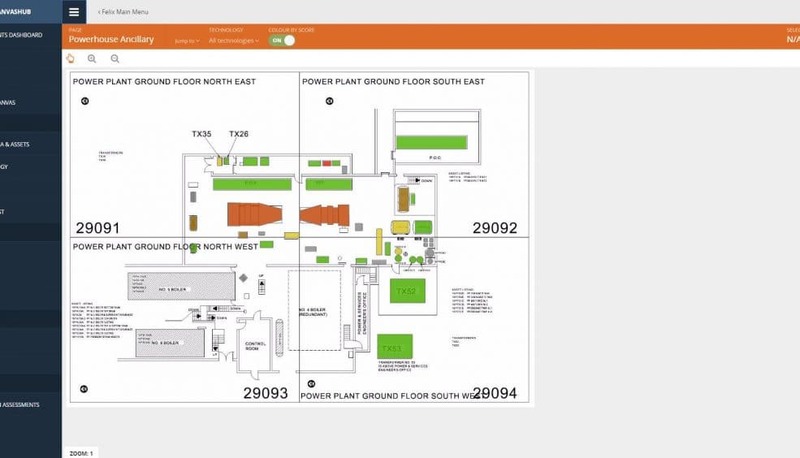 Visual layouts of the physical plant allows site personnel to know about their assets’ health without needing to use a specialized condition monitoring package for each technology, or looking for reports stored on paper or as documents all over site, or buried in a document management system. 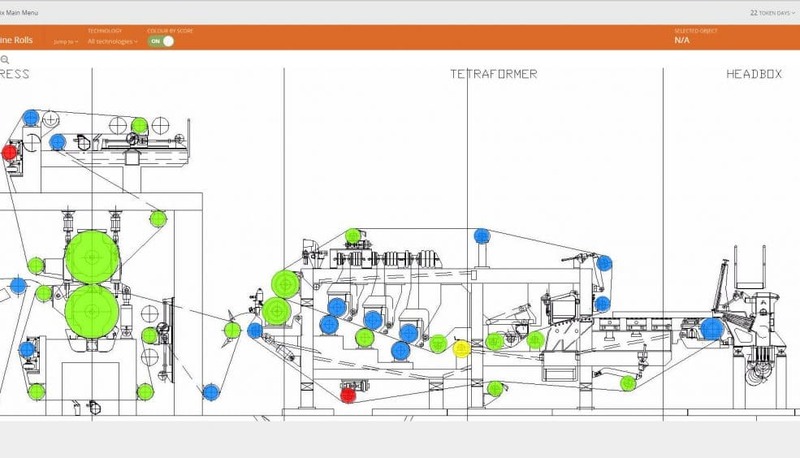 Behind the visual colour code is available the full detailed analysis, and history of all prior findings and recommendations regarding the asset’s health allowing anyone to drill down to what the suspected cause is. 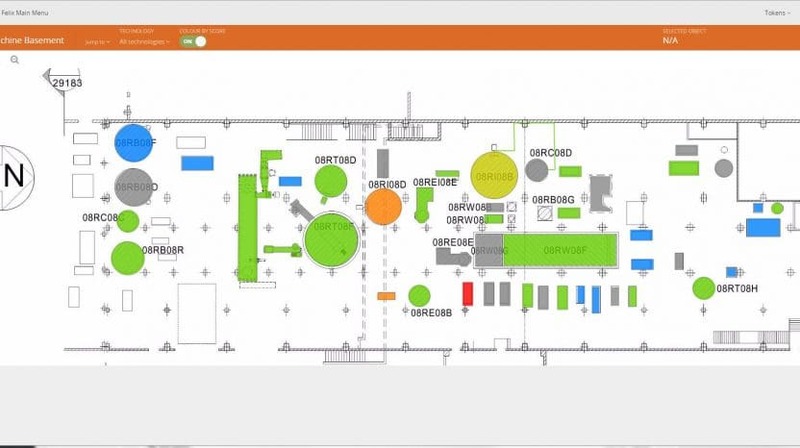 Importantly Felix provides at a glance visualisation of what is and isn’t condition monitored on site, as well as what is overdue for monitoring so the current health indication can be taken in context, and everyone knows whats going on! Involve all operations and maintenance staff. Anyone can check the latest known asset health status of any asset. 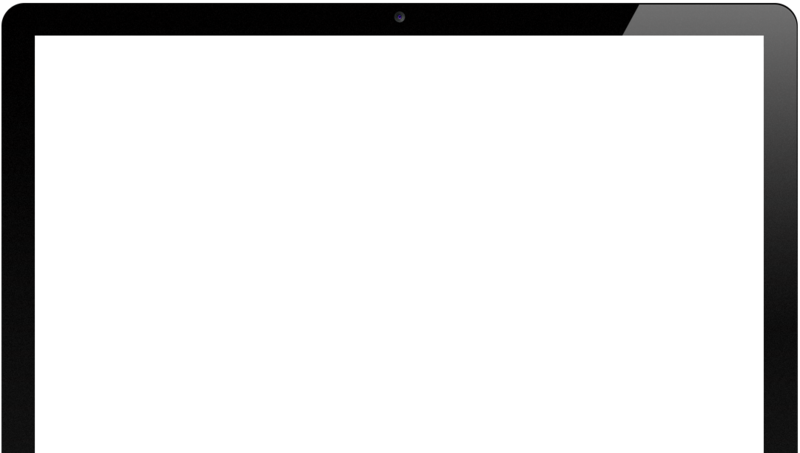 Feedback can be provided from any mobile device having internet access. 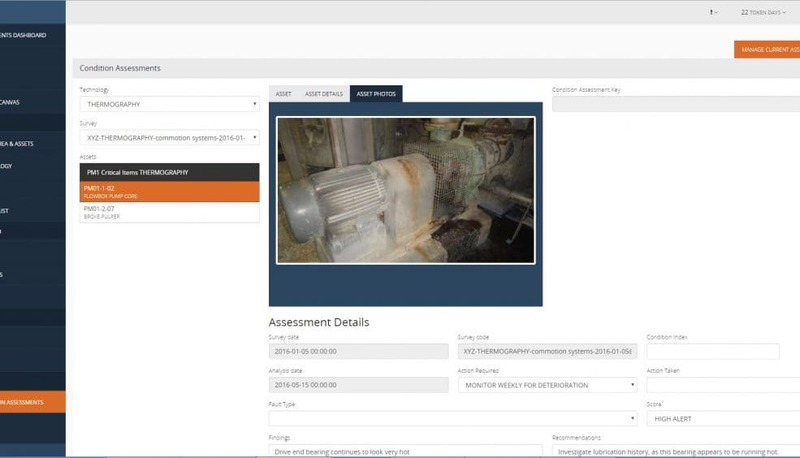 Often the full picture about an assets condition is not immediately clear from a single condition assessment technology alone. 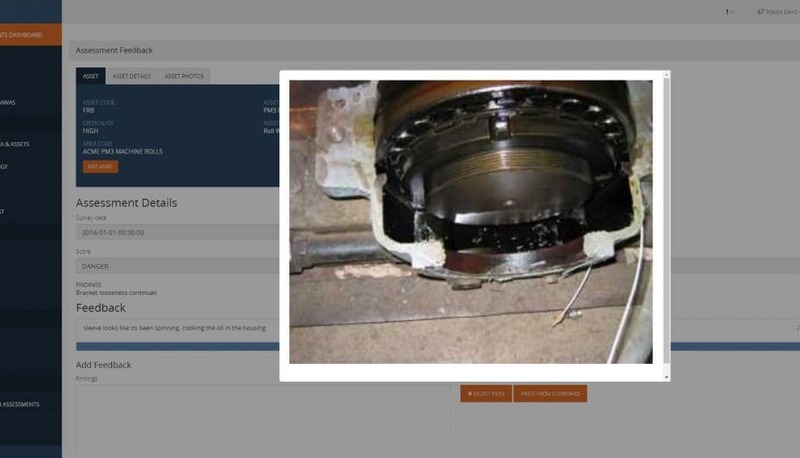 For example bearing damage to a gearbox caused by contaminated oil, could be diagnosed earlier if the vibration analysis was conducted cognisant that the oil was known to poor in poor condition. Lubrication problems often show up in thermography results before physical damage to the bearing occurs. Heat could provide an indicator of load or other machinery distress that correlates with vibration. Etc. Etc. 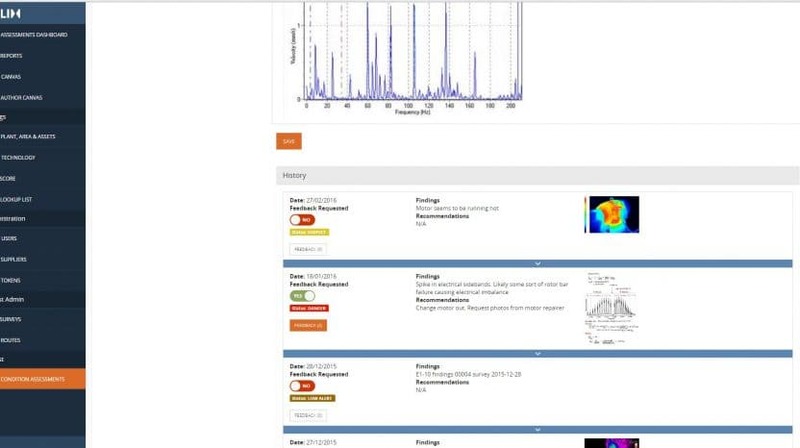 Felix allows analysis to be conducted in the context of all other machine health indicators. The temperature of the bearing in itself doesn’t mean anything. The time to failure gleaned from the temperature is whats important. 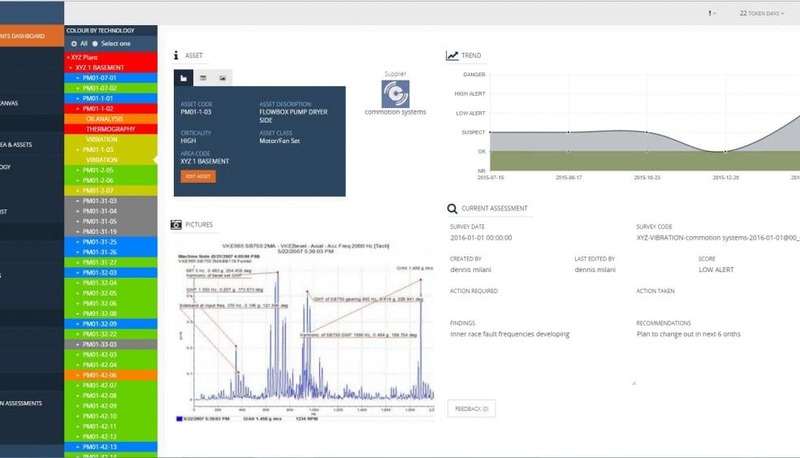 The key to a successful condition monitoring program is turning data into actionable knowledge which preserves system function and extends the life of assets in the short and long term. That data needs to be assessed using all available asset health intelligence. Any analyst has immediate access to all prior assessments for the asset, or class of asset. At Felixhub we own your problem of centralising and managing all that’s known, and has been known about your assets’ heath.  Felix provides easy On/Off boarding of your data – Import/Export your own data, or we can do it for you. 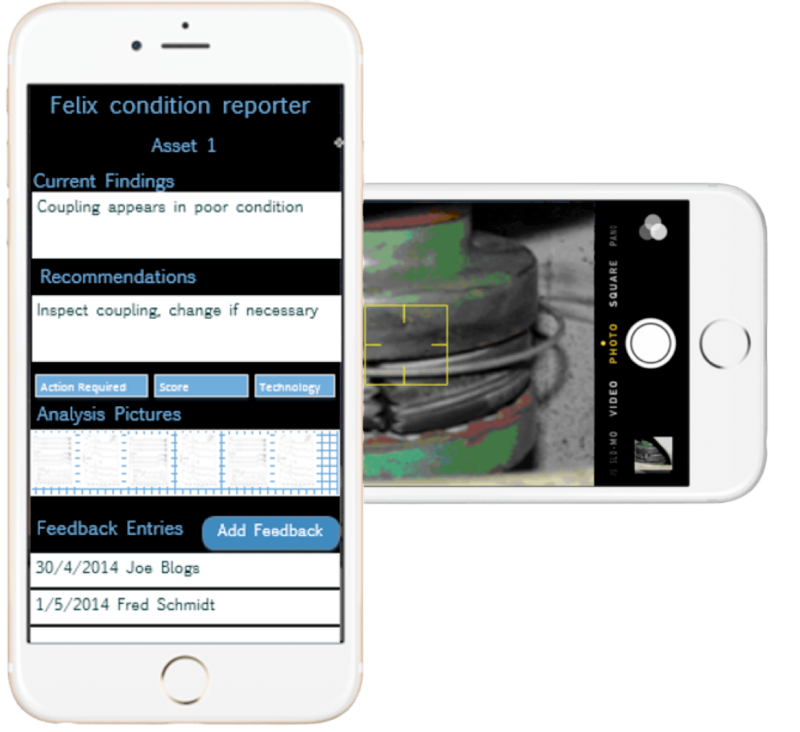 Felix provides a secure centralised cloud based repository for both electronic assessment records and any “physical” artifacts such as PDF reports. No IT costs, administration, or desktop software to install – Accessible from your own device. Send your history/ legacy reports to us at Felixhub, we’ll discuss your requirements, and we’ll load it for you- such that your legacy reports come to life to support, and enhance today’s day to day analysis activities. For assessments or contractors who don’t wish to enter data directly into Felix, we can do it for you on a regular basis, as a yearly service, or survey by survey. In fact any service which can make managing, consolidating or collaborating asset health assessments easier, we can help with. We work in with your current processes to add continuity and value where required. Could your condition monitoring effort be improved? Get the most out of your condition monitoring investment.